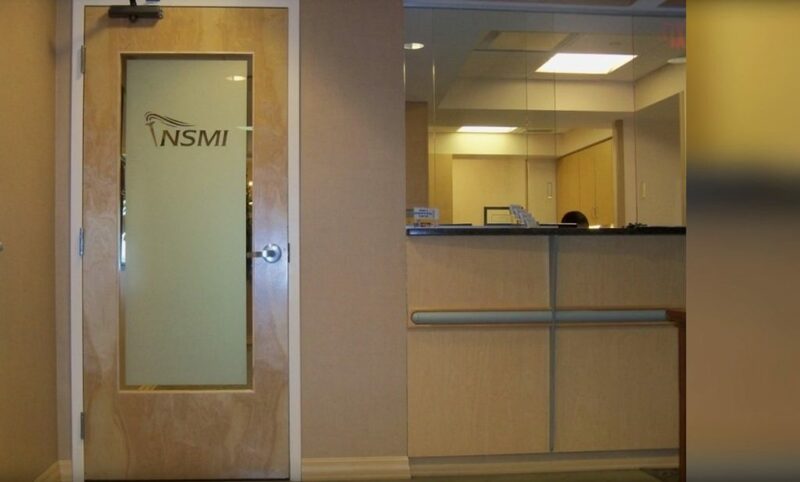 We provide quality commercial door repair in Mississauga since 2010. Our focus is to deliver excellence to every customer through quality services. Get a quote today! Did your storefront door get broken? Did you discover broken hinges in your main office entrance door? Enhance your office environment and keep your office furniture, door and all associated elements in top shape. Your office front door showcases your business’s look and reputation. Maintain the world-class quality by undertaking regular maintenance and fast repairs as and when needed. You can even customize the door by choosing from the fantastic array of options we have for high-quality doors and door frames. Whether your choice is subtle and understated or lavish and premium, we have all the varieties you would ever need. Do note that security should be an important consideration at the time of selecting the best-suited door and all the associated accessories. For all your business door repair needs, you can count on our well-trained technicians and advanced technology equipment. We service Mississauga, its surrounding areas and are committed to safeguarding your assets with our top-class installation and service levels. Storefront doors reflect the personality of a business. Let us partner with you to install and maintain excellent quality and premium doors for your office. You need to make a call, and our experienced and knowledgeable technicians will be at your door to maintain, repair and install your business storefront doors. For repair and maintenance of all kinds of doors, get in touch with us today. We don’t just stop after providing installation services of your glass, wooden and aluminium doors but also take care of its long-term repairs and maintenance. Regular repair and maintenance go a long way in maintaining its future durability. Make a call to us, and we will send a skilled technician to your spot immediately, understand your requirement and appropriately make an offer. Be assured that each one of our technicians is bonded, licensed and insured to provide door repair services in the province of Ontario.